How do I use the custom templates feature? 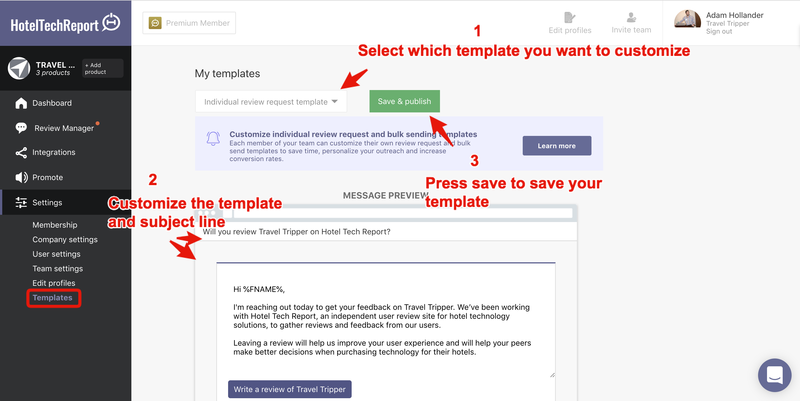 Premium Members can customize review campaign email templates to save time, personalize campaigns and increase conversion rates. How do I customize my templates? Please review the guidelines and best practices for running a giveaway campaign.